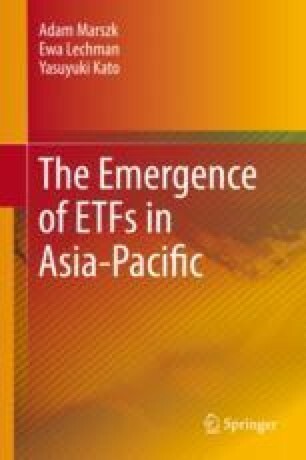 This chapter extensively discusses the process of ICT diffusion across 12 Asia-Pacific economies, between 1990 and 2017. It provides a detailed analysis of country-specific ICT diffusion curves with respect to four core ICT indicators: mobile-cellular telephony, fixed-broadband and active mobile-broadband networks, and Internet users. It shows the unique features of this process in each of examined economies; it demonstrates its dynamic and specific patterns. It also briefly discusses the emerging technological substitution process, which demonstrates gradual switching from “old” technology to “new” technology. All data used in this chapter are exclusively extracted from World Telecommunications/ICT Indicators database 2017 and 2018.